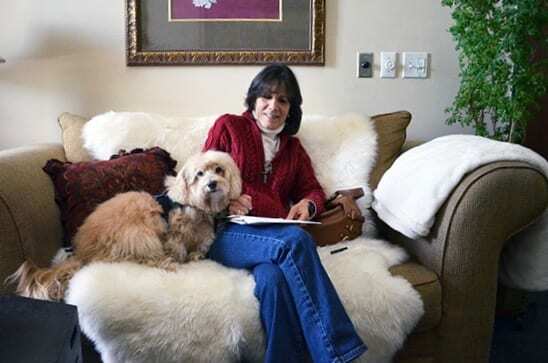 My article From Shelter Dog to Therapy Dog: The Story of Murray was a finalist for a Maxwell Medallion Award in the 2018 Writing Competition sponsored by the Dog Writers Association of America. Cori received a Certificate of Nomination for excellence in the category of Magazine Article Rescue. Dogs play a significant role in our lives. For some dogs help them stay grounded. For Colleen Perry, the gift was her shelter dog, Murray, who helped her therapy patients.